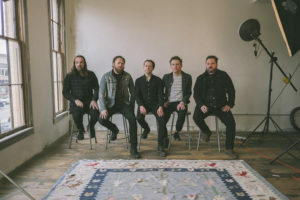 The Get Up Kids has released the music video for “Better This Way,” which you can check out below, via The Fader. The band will be dropping their new EP Kicker on June 8th, via Big Scary Monsters. It is their first new material in seven years and is the followup to their 2011 album There Are Rules.